Usually when we do a cutout, it’s of people. 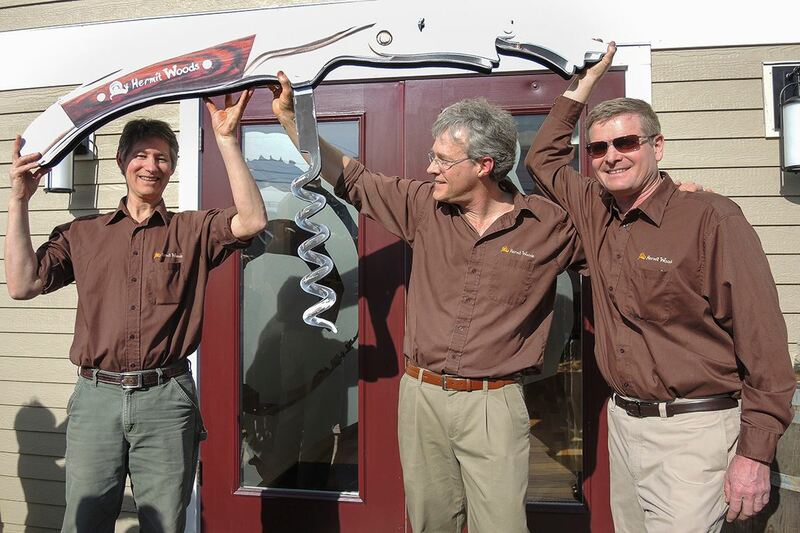 But in this case, the good folks at Hermit Woods Winery wanted a big corkscrew for their event, and we were happy to oblige. We can do a cutout of just about anything- get us a photo, we print it out in large size on display board and cut it out. Things like this can add some real fun to your event too! This entry was posted in large format printing and tagged cardboard cutouts, cutouts of things, event cutouts. Bookmark the permalink.